← Hills on the Chase. 16°C, brisk SW. Dry and grey. Half-term break: is a time to clean up. It’s only been two weeks since the lodger moved out, but I am in the process of discovering problems he left behind. Rug Doctor is a carpet shampoo machine which I have rented to clean the his room as well as others. 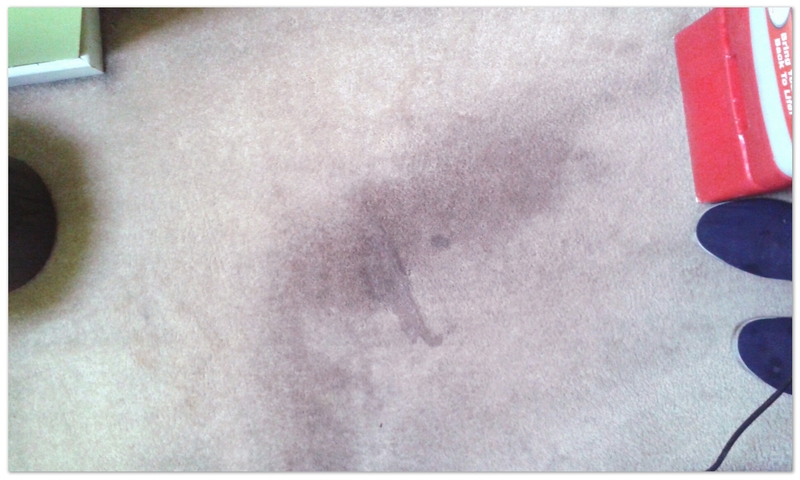 There are wine stains and other spilt drinks; some on the mattress. They cleaned up remarkably well. I have am idea for the staircases – stripey carpets. Then, in each room, it’s possible to put replacement carpets that match one of the stripe colours. Never again will I allow a lodger to keep a pet. His lizards ran up the electricity bill and the rabbit made the room stink (plus a damaged patch on the carpet). This entry was posted in Home, lodgers, Repairs & Decor and tagged cleaning, lodger, repairs. Bookmark the permalink.